Pickles give you a tongue tingling and smacking sensation. These give a mouthwatering experience and enhances when these are eaten with different foods. Pickles are also used in variety of recipes for a unique taste. 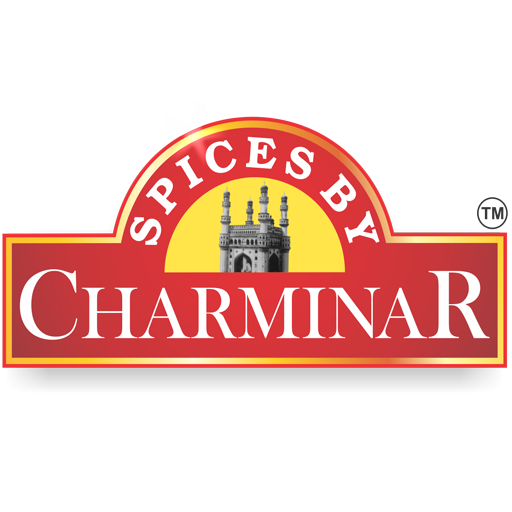 Charminar Spices offers you a world class pickles of all time. These are made from mixture of spices, best seasonal fruits and vegetables to give you an amazing product. These are prepared under proper setup. And proper care is taken out for hygiene and cleanliness. These are packed through automated plants to make them free from human touch and to avoid the germs and contamination. We offer a wide range of pickles which are manufactured from premium quality raw material like mango, lemon, Chilli, etc. Charminar pickles are famous for adding a distinct flavor to food items and have unique aroma. Pickles enhances the taste even if consumed in smaller quantities with meals. Our Pickle range include Mango, Lemon, Mix, Sweet Mango, Sweet Lemon, Green Chilli, etc.